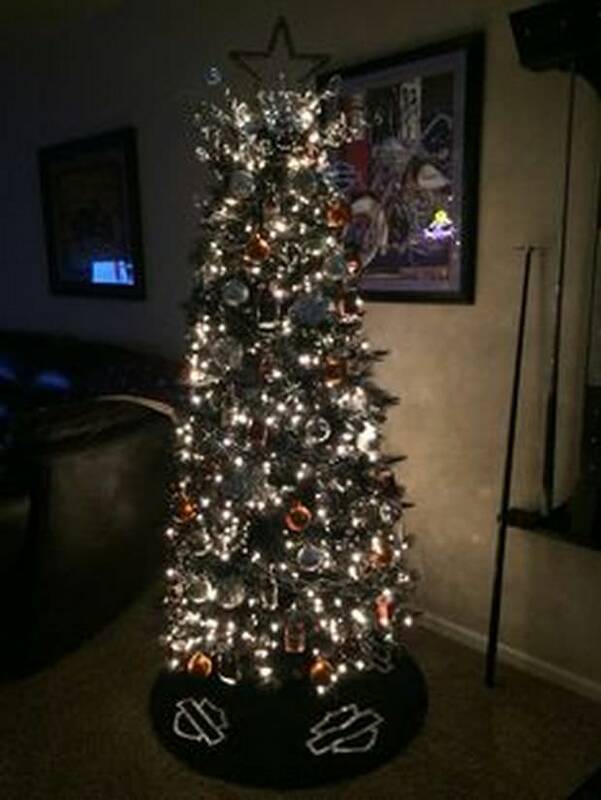 There’s nothing quite as satisfying as looking at a gorgeous Christmas tree as it lights up your entire house and brings a warm, cozy atmosphere to every home. 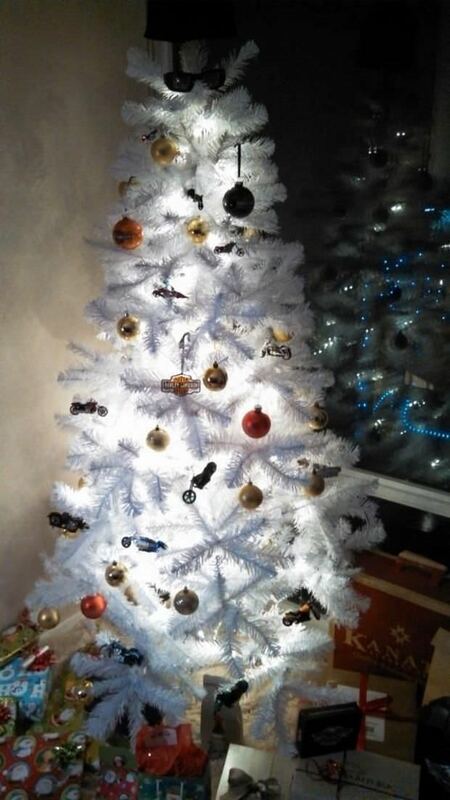 What’s better than a Christmas tree? 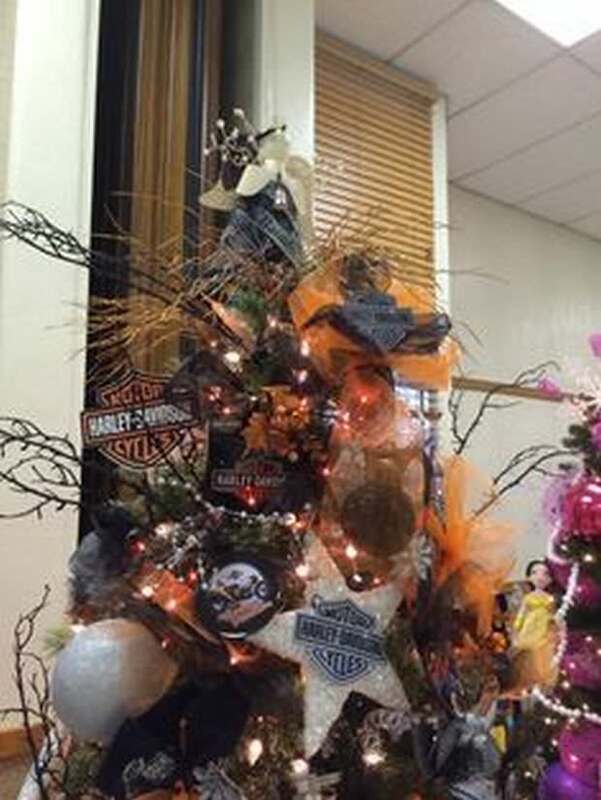 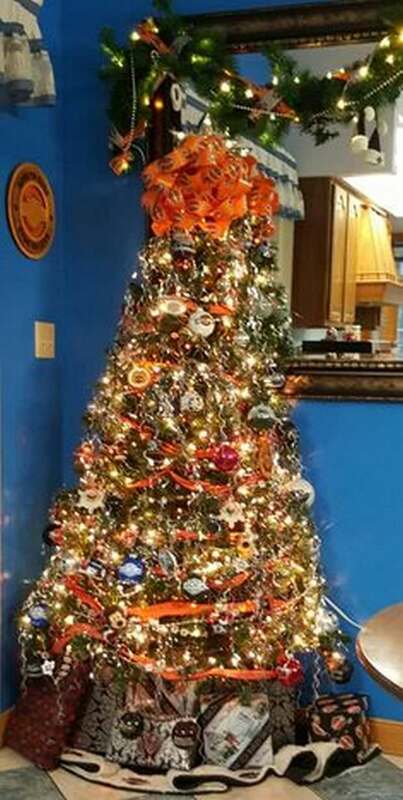 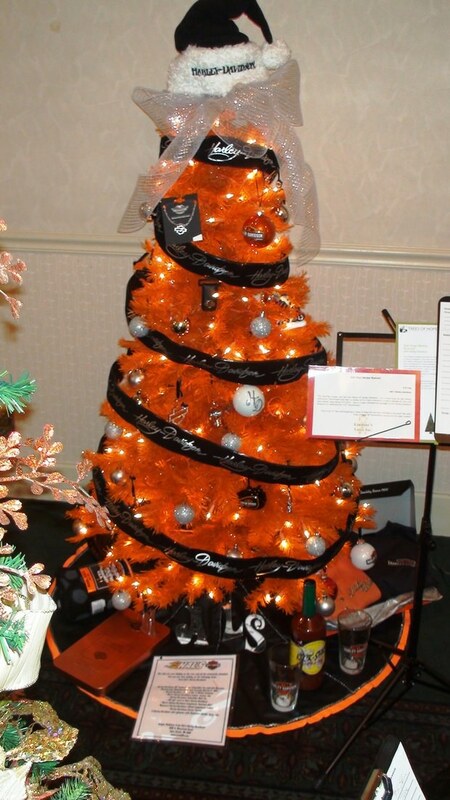 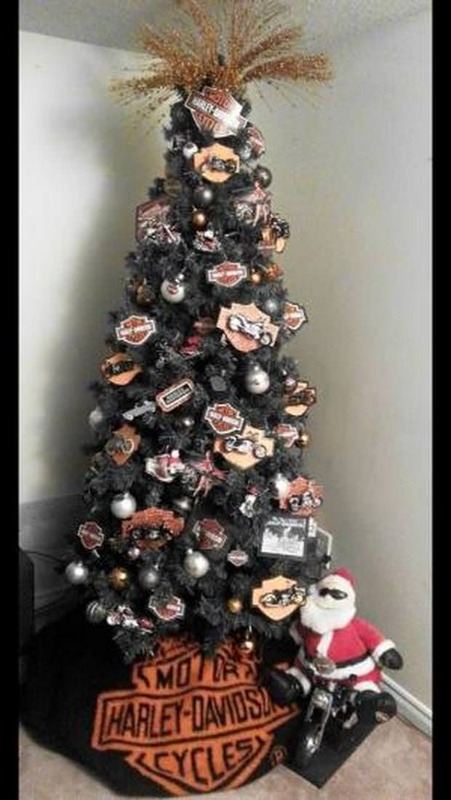 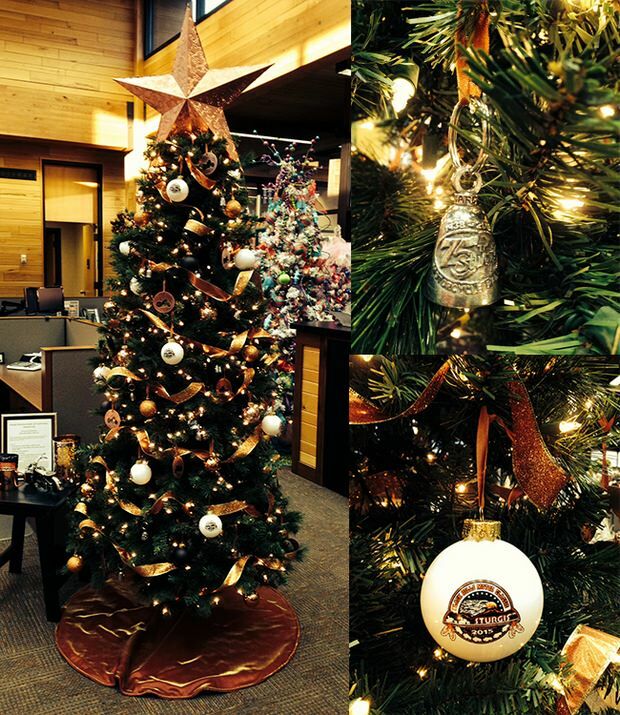 A Harley-Davidson themed Christmas tree sounds about right! 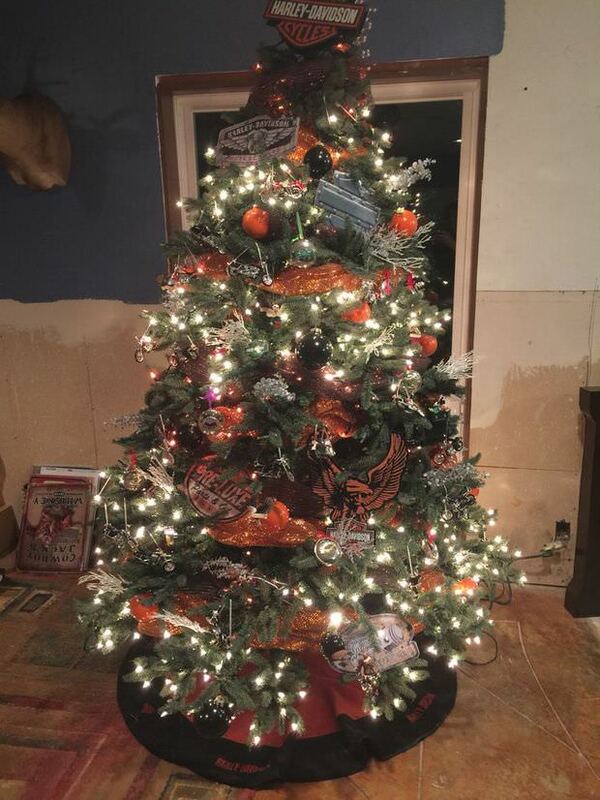 Check out this gallery for beautiful trees that show the owner’s love and appreciation for the upcoming holidays, but also for their favorite motorcycle brand. 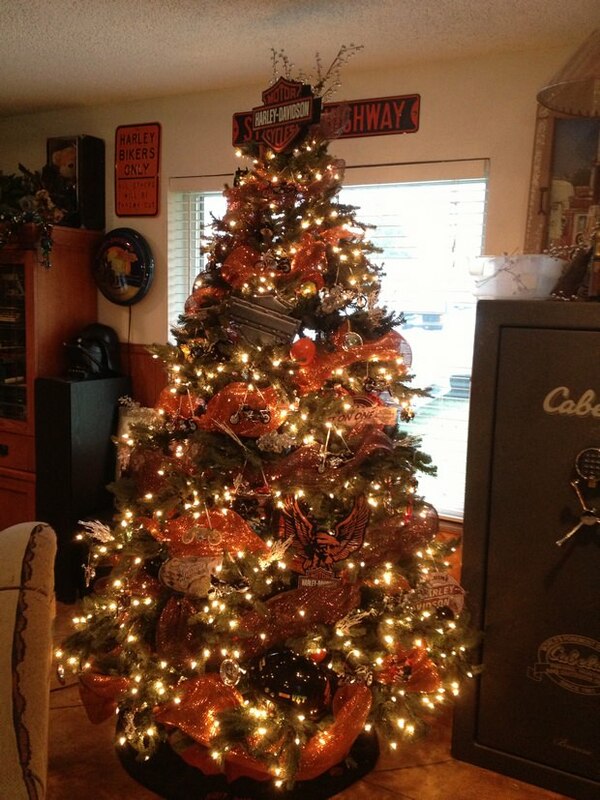 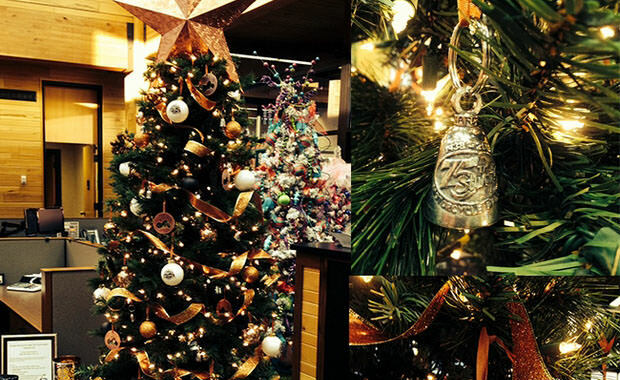 How did you decorate your Christmas tree this year? 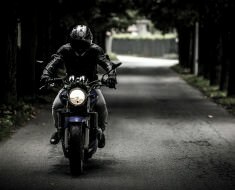 If you’re still waiting for an inspiration, here are some amazing ideas! 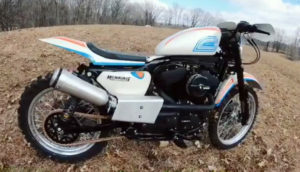 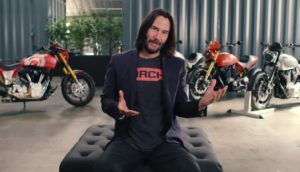 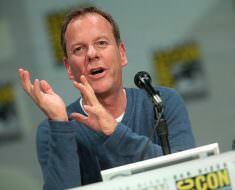 Kiefer Sutherland Gave up Motorcycle Riding Because He Wasn’t Good at it? 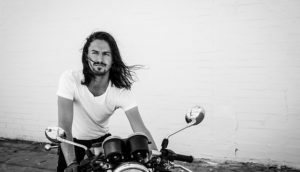 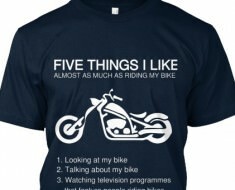 Biker T-Shirt – Super Discount, Limited Offer! 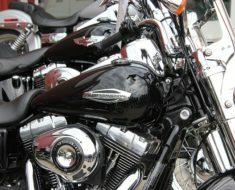 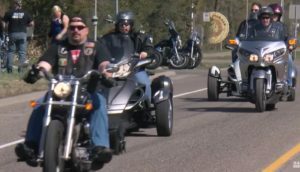 Don’t Miss Jack Daniel’s Tasting at Sturgis!